New Jersey communities presently can’t stop an off-track wagering facility from setting up, Save Jerseyans, and one Assembly member thinks that’s wrong. 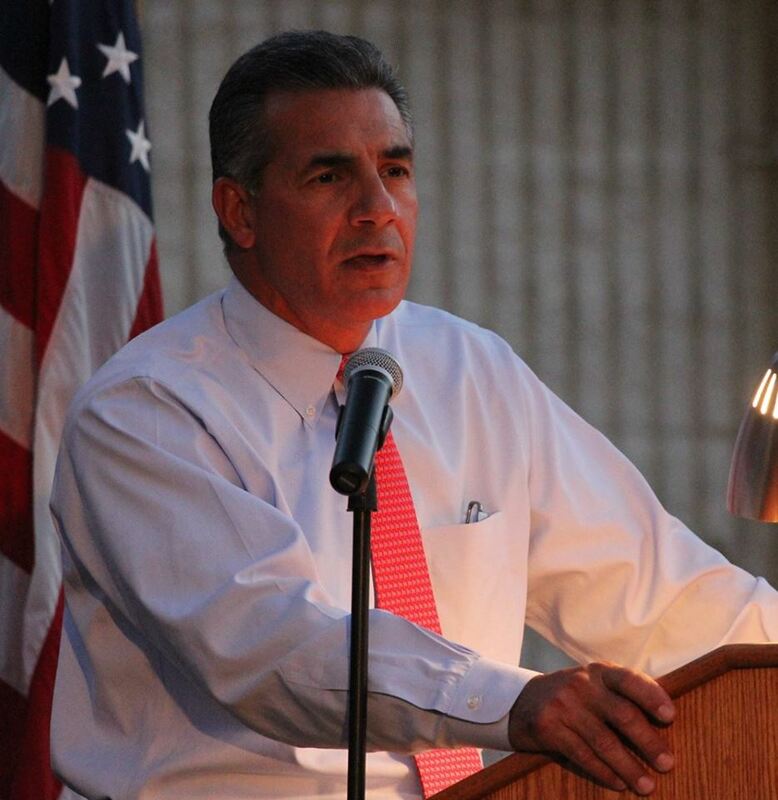 Assemblyman Jack Ciattarelli released a letter penned to the State Attorney General’s office on Tuesday urging a thorough review of a pending application to operate an off-track wagering facility in Hillsborough. The New Jersey Racing Commission (NJRC) green-lighted this particular project on September 16th; final approval from the Office of the Attorney General is the only remaining hurdle. Ciattarelli’s cure for this situation is A-3127 which among other changes, if adopted, would restore a municipality’s right to effectively veto the presence of an off-track wagering business within its own borders. Previous Previous post: POLL: Is a gas tax hike okay in exchange for other cuts? All other state problems have been solved, I presume.